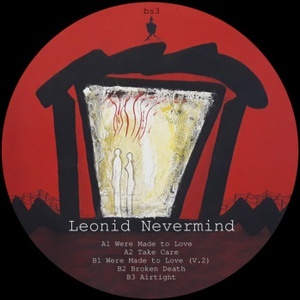 The five-track EP by Leonid Nevermind has everything you want for your body and mind. Picturesque electronics with deep funky, jazzy and mellow electro moods. 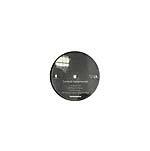 Musically rich with a blend of attractive drifts between breezy and melodious Detroit house, dark and smooth '90s indie-house, jazzy piano flourishes, clunky broken beat, and sticky lo-fi house.